After my successful persuasion of YS into going to the treetop walk with me, we both embarked on the 'let's bug R to bring us there' mission and finally succeeded after a few weeks of bugging and also very naturally roped QL into the outing. Yay, it's the usual KTV outing group heading into nature this time round. 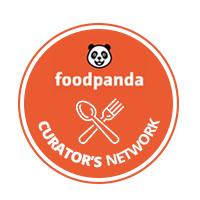 We gathered on a Saturday morning at Marymount station and headed to The Roti Prata House located at the shophouses opposite Thomson Plaza for breakfast. 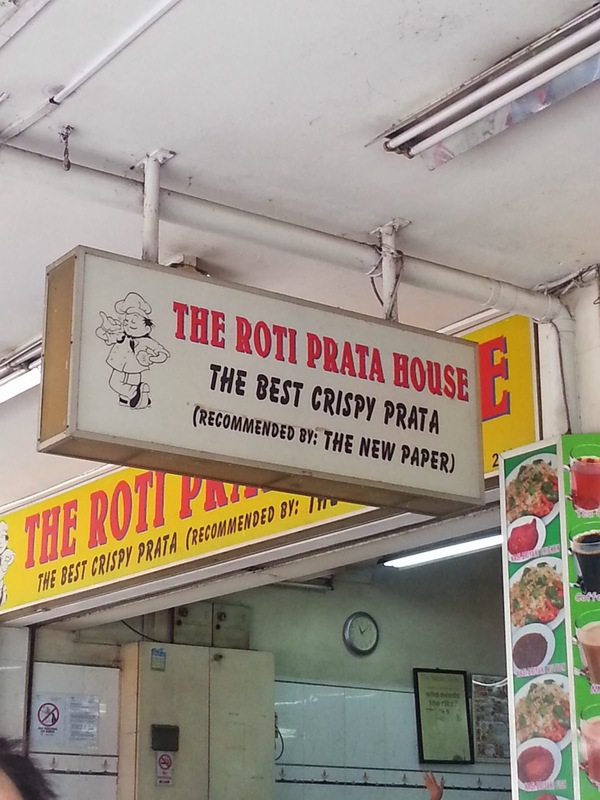 The best crispy prata indeed, with some good curry for dips. After dropping by the washroom at Thomson Plaza, we continued our way for 2 bus stops to reach our "starting point" of the day. Venus Drive, which basically leads into SICC. The sign states that we shouldn't walk on SICC's road due to safety reasons, but this route along the road is actually a shorter route to the treetop walk, cutting the time by about 30 minutes for each direction. And that's 1 hour saved in total. However, apart from getting into the ways of possibly speeding cars, you also gotta battle the hot sun beating down on you as there's absolutely NO SHADE along the road, unlike the normal trail. And so we battled the scorching sun for about a good 30 to 45 minutes until we found an opening along the bushes that separates the trail from the road. 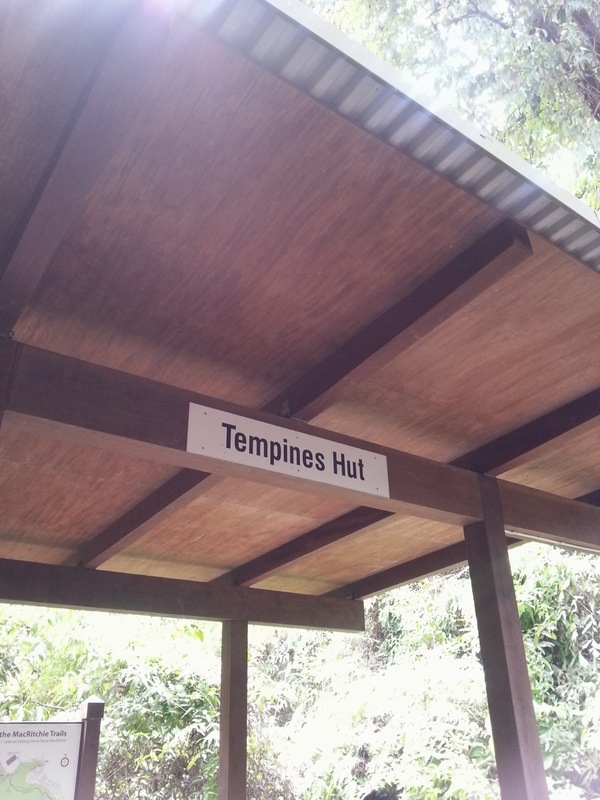 There's no worries about being lost and unable to find your way to the treetop walk, obviously. There are such signboards planted all along the trail. And so, we walked on. And we've finally walked 2.7km from our starting point at Venus Drive. Finally, we came to a resting point. But obviously didn't bother to take any rests. We only had the treetop walk in mind. No resting until we're up there, mates! And look who's out to greet us? Down the long flight of stairs.. Even though it clearly states it's a one-way only. There were still a handful of people coming in from the other end. And we finally reached! 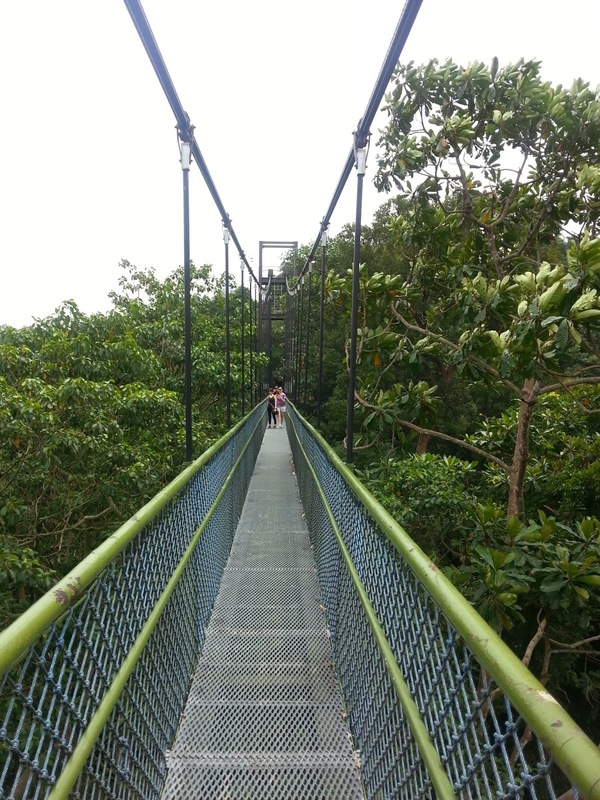 The HSBC TreeTop walk! The bridge does shake a little as you walk. But there's nothing to be worried about. And look who's out to greet us on our walk out. A group of overgrown ants. HA HA HA! We started our walk in at 11 plus am after our prata brunch (yes, a little late and hence the torturous heat) and by the time we left, it was 1 plus, almost 2pm. So yup, I guess taking the "short cut" does cut the walking time by quite a substantial bit, but that's only if you are only interested in getting to the TreeTop Walk and spending that 10 to 15 minutes up there? So my take on this is, take the trail and enjoy the 4 hours walk thoroughly. Gather your close friends, arm yourself with a good camera (or even your mobile phone, but forget about instagramming or facebooking because... NO SIGNAL!) and go ahead and enjoy that 4 hours of your time spent with nothing else but the people you love and the peacefulness of nature. wa liew.. is a mighty long journey!